The National Space Society has published a position paper on establishing an Outer Space Private Investment Corporation. 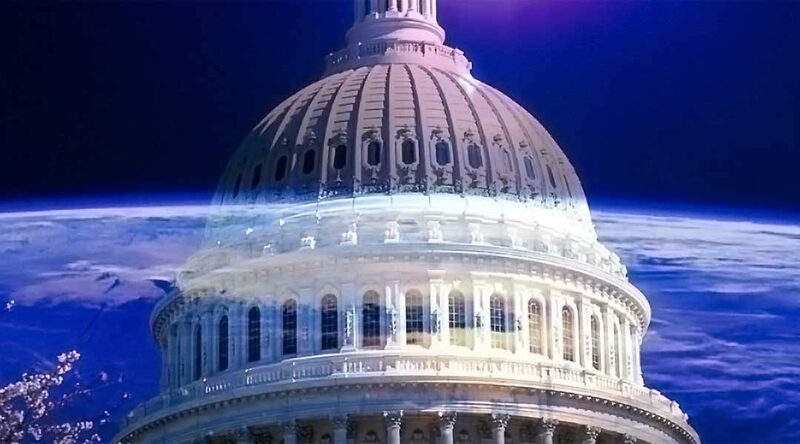 The objective for this paper is to inform key leaders in government, the space industry and the finance community as to the potential benefits of a new federally-chartered agency focused on supporting the financing of important new space infrastructure and related businesses. This would be an important new means of strengthening U.S. presence in space and commercial space enterprises and one focused largely on reducing financing risks on capital intensive initiatives. Excellent! Is this something that could be included in March Storm 2019?